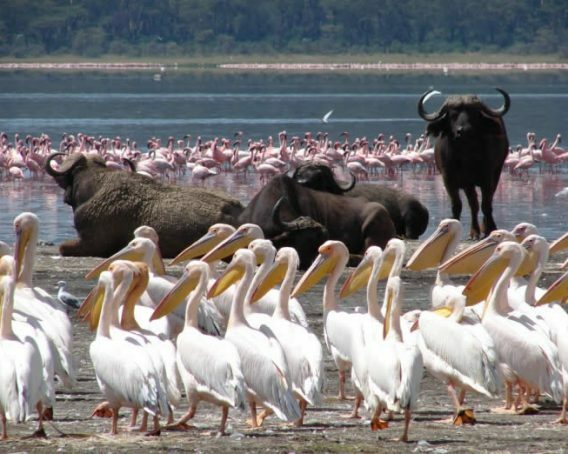 The jewel in Ngorongoro’s crown is a deep, volcanic crater, the largest un flooded and unbroken caldera in the world. 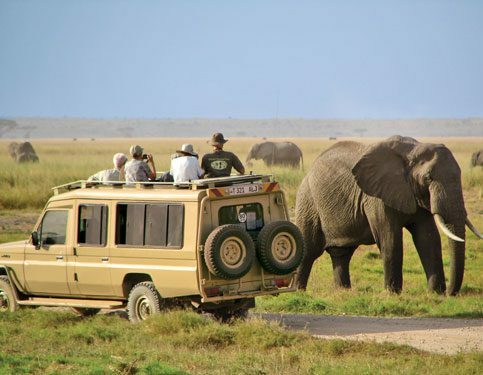 About 20kms across, 600 meters deep and 300 sq kms in area, the Ngorongoro Crater is a breathtaking natural wonder. 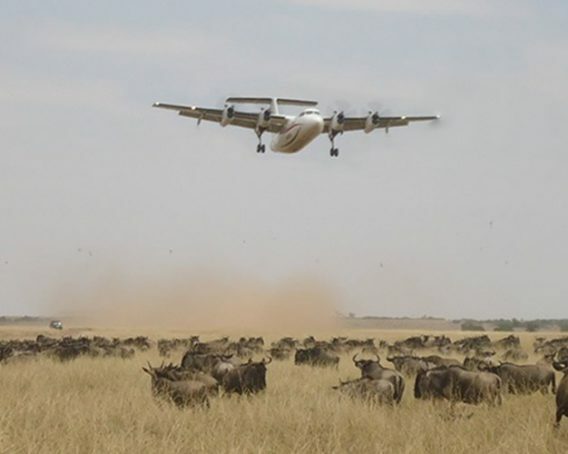 The main feature of the NCA include the Ngorongoro Crater, The Serengeti Plains that support about 2.0 millions migratory wildlife species of the Serengeti Mara-ecosystem (TAWIRI, 2003) and the catchment forest; the Northern Highland Forest Reserve (NHFR) known as ‘Entim Olturot’ in Maa language. Other important features found in the NCA are the archaeological and palaeontological site located at Oldupai Gorge and the early human foot-prints that were discovered at Alaitole in Ngarusi area. Because of these particular features and the harmonious co-existence between wildlife and people that has existed for many years, NCA was accorded the status of a World Heritage Site and listed as one of the International Biosphere Reserve by the UNESCO’s Man and Biosphere Reserve Programme.